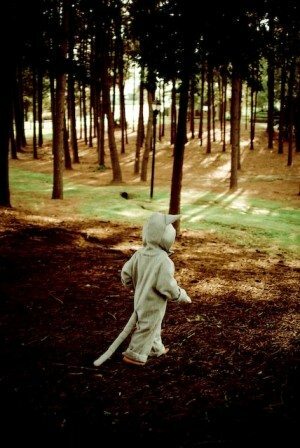 ‘Where The Wild Things Are’ Halloween! 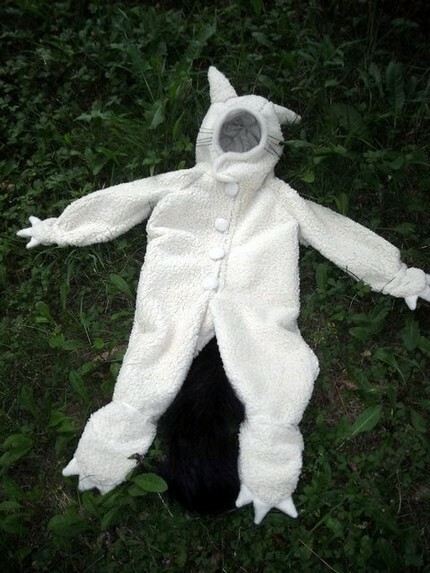 We predict a serious run on and scramble for Where The Wild Things Are costumes once the movie hits theaters October 16. Have you SEEN the trailer? Oy, it’s amazing. 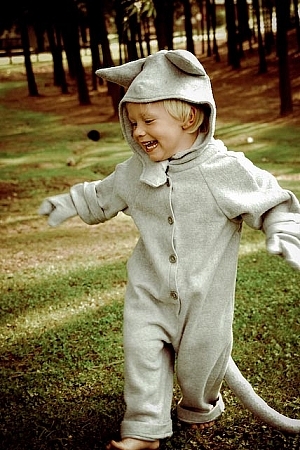 Anyhow, we’ve searched the web and much to our delight we found some Max costumes! 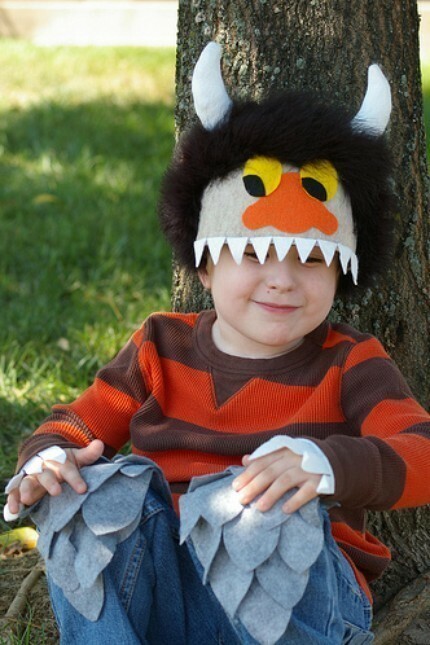 There are a number of independent designers that have designed Where The Wild Things Are costumes and accouterments. Enjoy! This is perhaps my favorite and is available at Irongate. 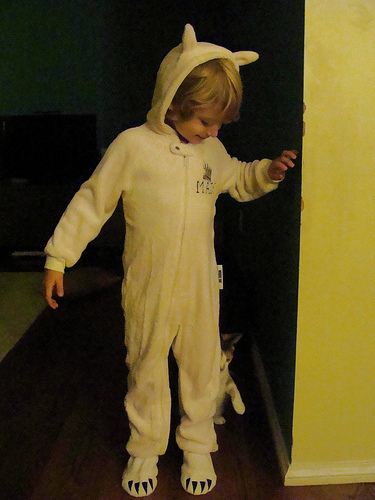 Psst, it’s available in adult sizes too. This lovely is by Etsy designer Katesy. She can make a Moishe too and has lots of other lovely costumes to choose from. These are by Etsy designer Munsters and Cupcakes. Love the Moishe costume especially. Also, just a reminder that if you’re looking for monster-related fun, you can find it Alpha Mom columnist Marie LeBaron’s eBook, Monster Mania. 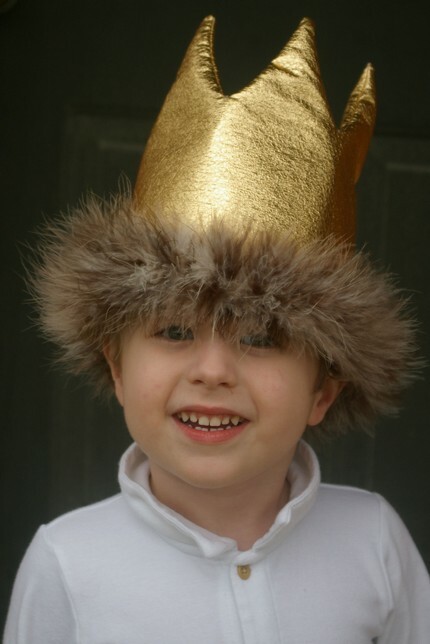 Find more Halloween costumes, crafts, decorations and treats from our archives here.